Website design & identity design. 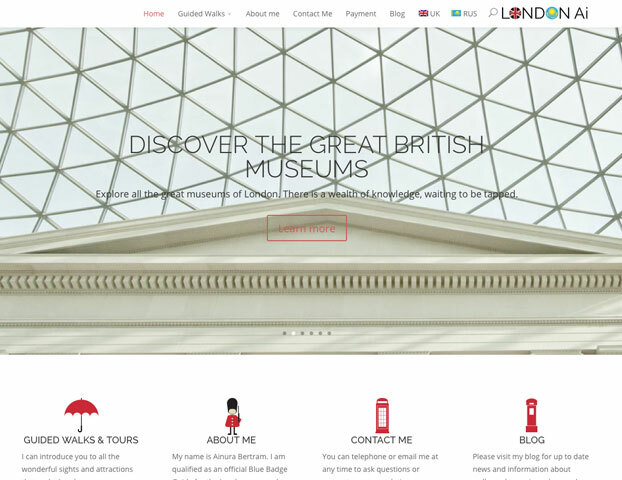 The task was to design and build a new multilingual website – English / Russian – to effectively deliver the services of this official London Blue badge guide. 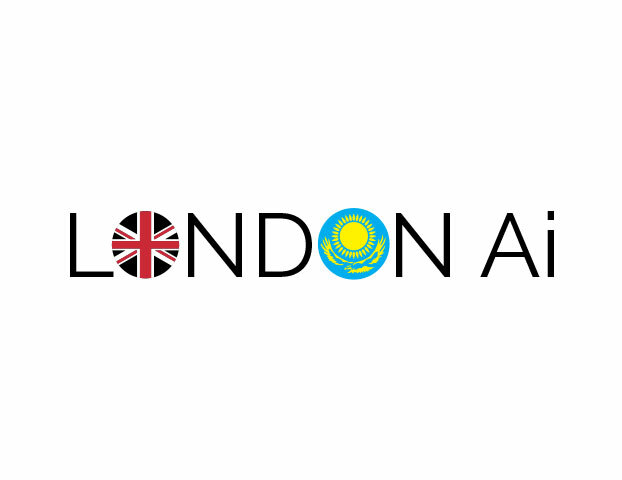 An identity was created to reflect the quality of the product and connect culturally to the principal market – travellers from Kazakhstan.